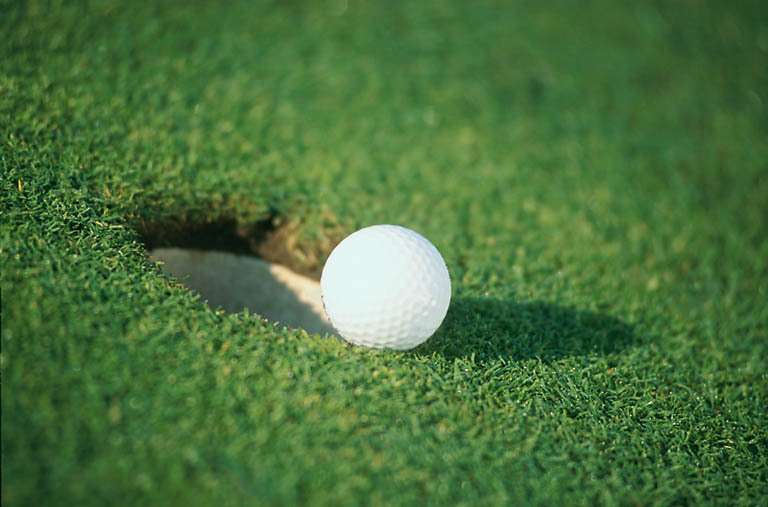 Golden Green Hole In One operates hole in one contests at Par 3's at various prestigious golf courses. Participants compete for prizes for hole in ones and green placement. Winners of hole in ones win $1,000.00 and a vacation to the spectacular Lake Morey Resort in Fairlee, Vermont during peak foliage season. At this tournament players compete for numerous prizes which include a $1,000,000.00 annuity. 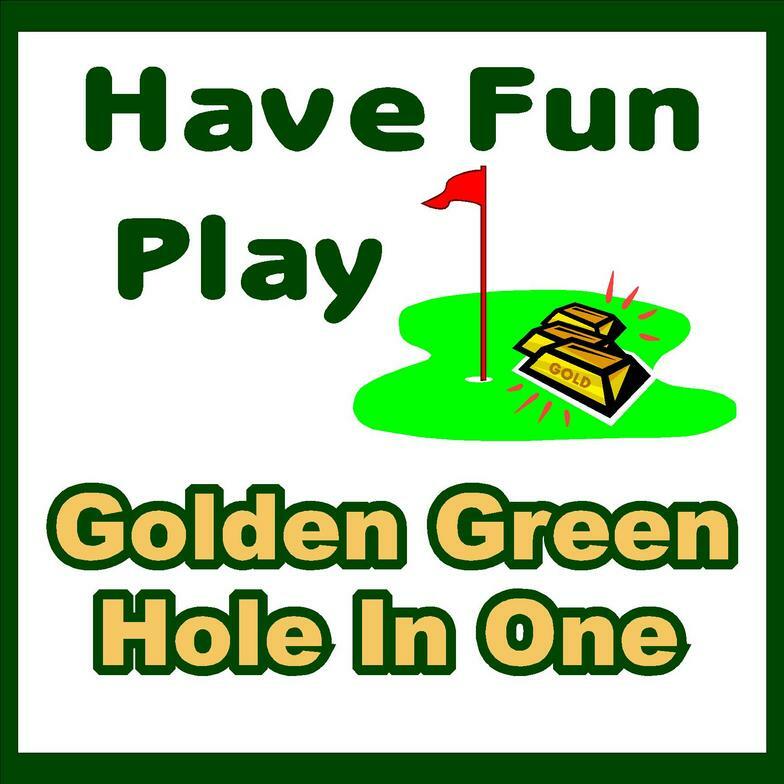 Golden Green Hole In One supports the Freedom Alliance, it's official charity.